The joy of storytelling is age-old. It crosses boundaries, cultures, languages and time. In Mali the griots, or storytellers, are revered as their storytelling is passed on from one generation to the next. They play a significant role in society as historians and musicians, telling tales at weddings, celebrations, events. In India, religious tales are based on elaborate stories rich with content, characters and plot. In the U.S., it is a tradition to read a bedtime story to a child at night-time, before a child goes to sleep. This American tradition also connects a child to the parent or adult reading the story. 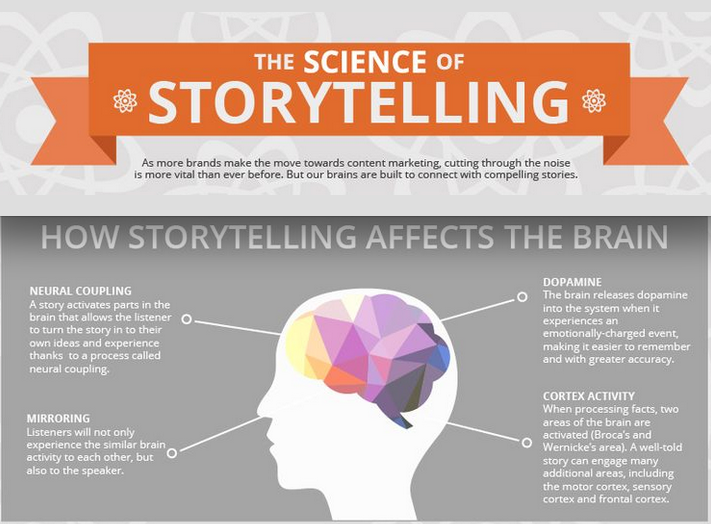 Storytelling can be as simple as reading a story from a book. Storytelling also means sharing a story from memory, from your childhood, inventing a story, or using real life facts to create a new story. For Global Sleepover, storytelling is an experience. We carry on the storytelling tradition with memorable, rich, vivid and colorful stories that we share with our little readers. Popular among librarians, teachers, and parents, our interactive stories bring the magic of the world to your child’s fingertips and expand imaginations. We like to describe our interactive and multi-media stories as enhanced e-books. They look like an illustrated children’s storybook but have extra exciting elements such as animation, narration, simple games, vocabulary words, pictures and music. Children can take an interactive journey to a World Cup game in Brazil, Amani’s graduation in Rwanda or to the white magical land of Antarctica. 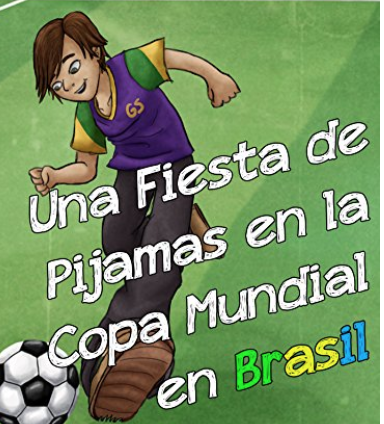 Our stories are available in various e-formats, some in Spanish language, and come with accompanying guides for Teacher’s and Parents. We also have select interactive stories available for schools and teachers for use in-classroom. Our interactive stories have been rated 4/5 Stars by the Educational App Store in the UK, a top review site for children’s educational apps, and iMums, our interactive and multi-media storybooks take children on a truly global adventure. With over 40,000 downloads and readers globally, you too can join The Global Sleepover as we make reading and learning fun with our enhanced e-stories. In the past, parents and individuals were able to download stories on the iPad. We’re now working on making these stories available on your web browser through any phone, tablet, or laptop. Thank you for your patience as we go through this process. 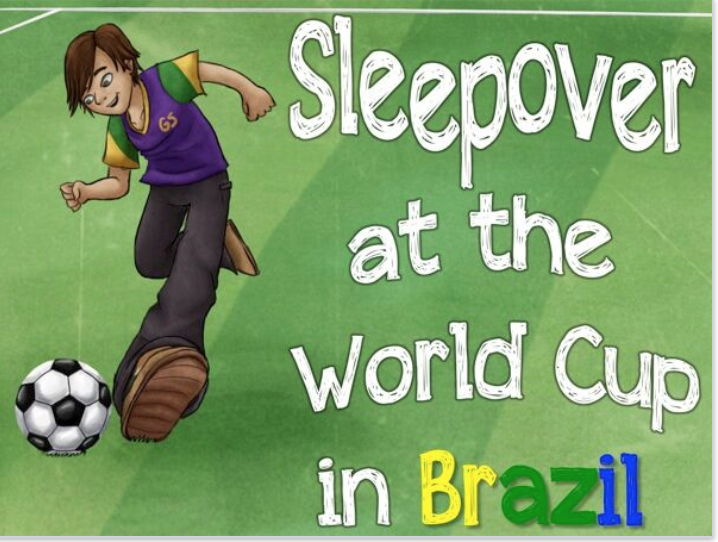 If you would like to learn more or would like to download a story, please contact us at info@globalsleepover.com.